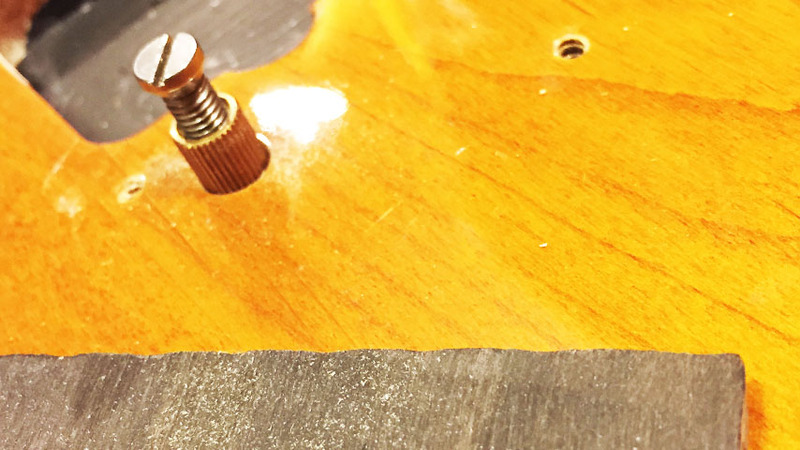 I'm in desperate need of the 2 side inserts / knurled bushings that the 2 bridge height adjustment screws, screw into ( like the inserts for Les Paul tail piece studs) from a Squier Vintage Modified Jaguar HH . I just bought this bridge (see pic below) but its missing the 2 inserts / knurled bushings. 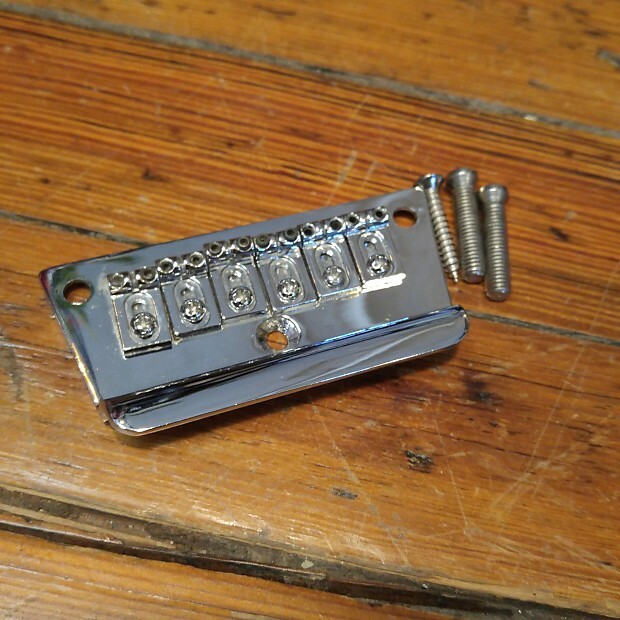 I was hoping someone here might have a couple of them setting around after modifying a similar Jaguar or Jazzmaster ( I know this wasn't a popular bridge and many have replaced it) I would so appreciate it if anyone can help out. (erm, that particular Paul is dead old son). Looked over there, came up zero. Still looking if anyone has or has an idea where to find the inserts. Could you use something like these?